I smell baby shower, don't you? No matter how many times these little cuties get ordered, I love them. 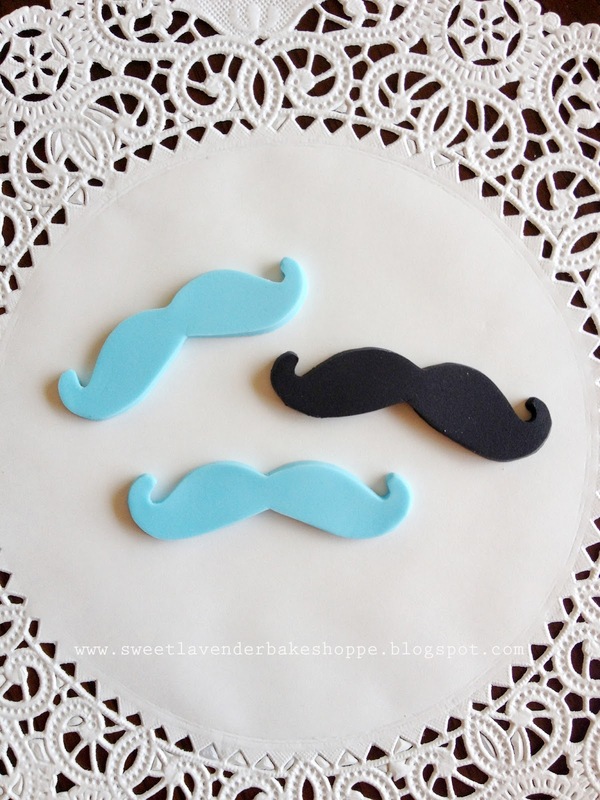 I love them in pink, black, brown, baby blue- doesn't matter. But now they're off- off to their new homes. Wishing them a safe trip and a super fun time at their big shindig! 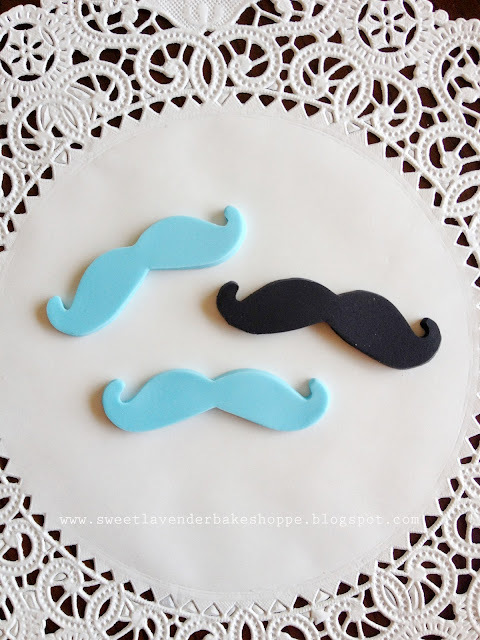 *Edible Mustaches are available on our Etsy!